Speaking of its Indian debut, Volkswagen is expected to launch the all-new Polo here in 2018. The Volkswagen Polo is undoubtedly one of the oldest nameplates in its segment, having sold more than 14 million units since 1975. As the reveal of the sixth-generation model is round the corner (expected in coming days), Volkswagen has started the countdown with a set of teaser videos. 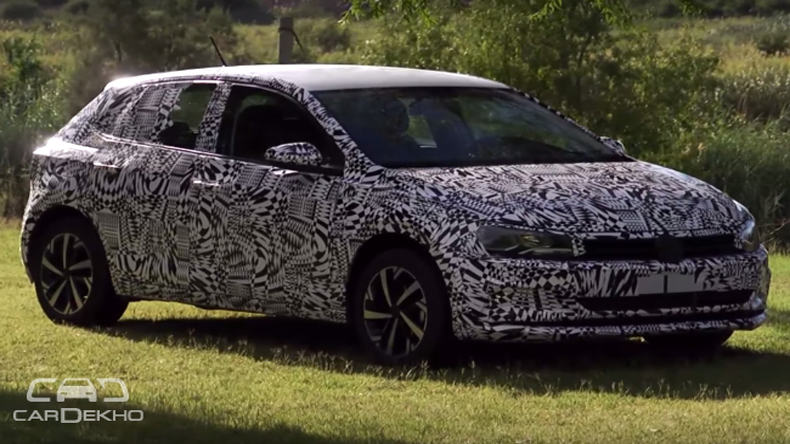 Though spied completely undisguised in March 2017, the German automaker revealed a video featuring a camouflaged all-new Polo for the first time in May. The 2018 Polo underpins the smallest version of Volkswagen Group’s famed modular MQB platform – MQB A0. 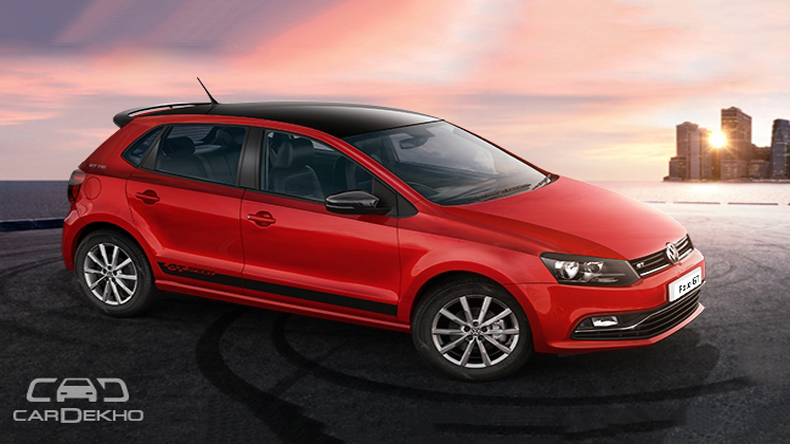 The all-new fifth-generation of the Polo’s sibling, the Seat Ibiza, is also based on the same platform. It was revealed at the 2017 Geneva Motor Show (not sold in India). The design of the all-new Polo remains in line with the outgoing model. In fact, it is an amalgamation of the fifth-gen Polo and the current Golf (not sold in India). Read more about its design cues here. 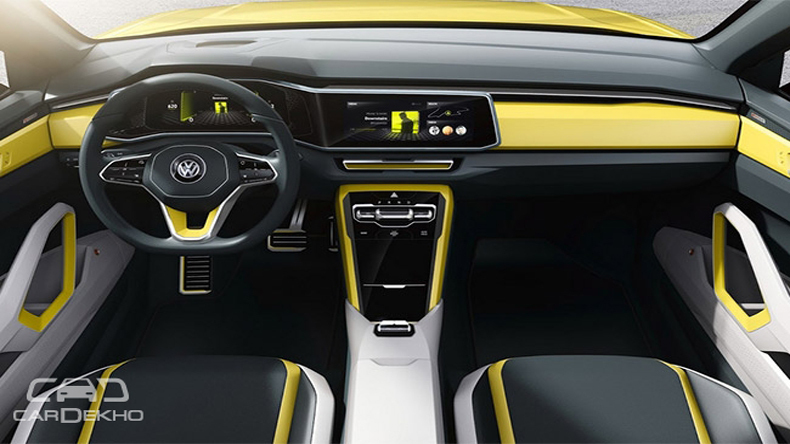 The interior of the sixth-gen model is believed to be the production-spec version (check out the image below) of the upcoming Polo-based SUV, the T-Cross Breeze concept. Speaking of its Indian debut, Volkswagen is expected to launch the all-new Polo here in 2018. The automaker is also developing the all-new Vento – the Polo-based sedan – which was spied testing in Brazil. Unlike the current model, which is only sold in developing markets, the second-gen MQB-A0-based Vento is expected to be a global sedan.